I chose the bright coral pink #04 lip crayon since it was still summer at the time, expecting it to be brightly pigmented. Sadly it was very sheer, it was as if I were using a tinted lip balm. It was very glossy and made my lips feel very moisturised. There is also tiny glitter particles in the formula. The lip crayon has a light peppermint scent. 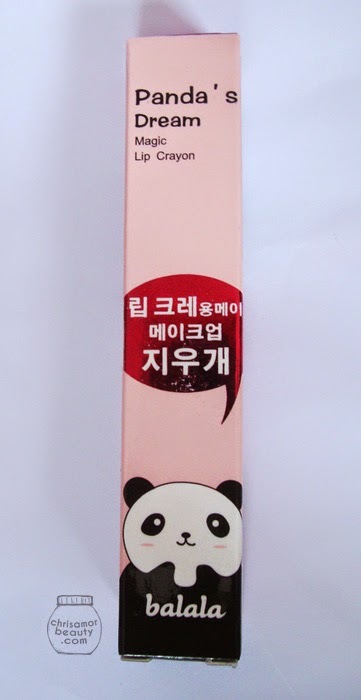 The packaging of this product is cute, albeit a bit tricky. The crayon comes already sticking out the tub and cannot be rolled down to prevent knocking it with the cap. For a klutz like me, it was inevitable that I bumped the tip. The formula also will melt in very hot conditions, i.e. be careful leaving this in your car or bag all day long, especially if you’ll be out in the sun. When I first got it, it was a bit melted from shipping. Island girl problems! This doesn't last past 2 hours, if you’re lucky. Eating or drinking means you will definitely need to reapply it. At least it wears off well, so you don’t look crazy. 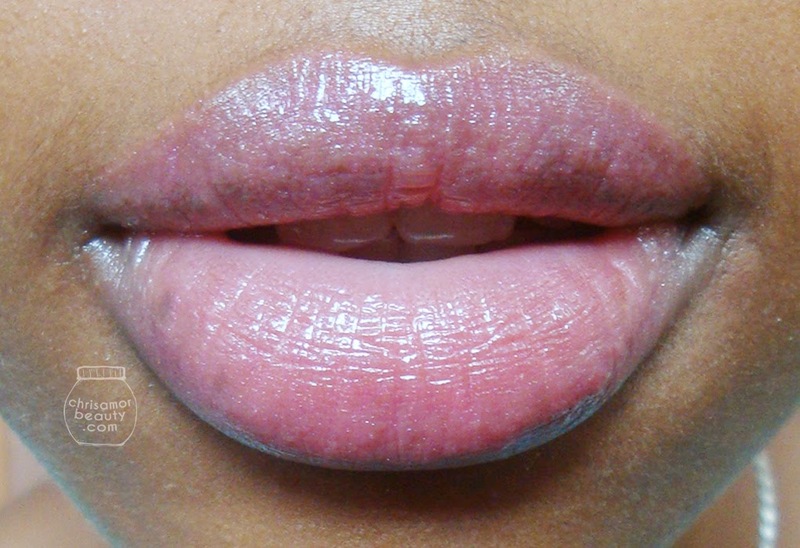 This would be better used on top of a lip liner, for some shine, since it is so glossy. Truthfully the Balala Lip crayon reminds me of a Maybelline Baby lips. I don’t think I would purchase more of these, especially since the colour is so sheer and the last time is just under 2 hours. Although it is cute, this isn’t for me. This would be great for a beginner or a pre-teen. Where to purchase: BornPretty store website. Use the code ALLH10 for 10% off your purchase. 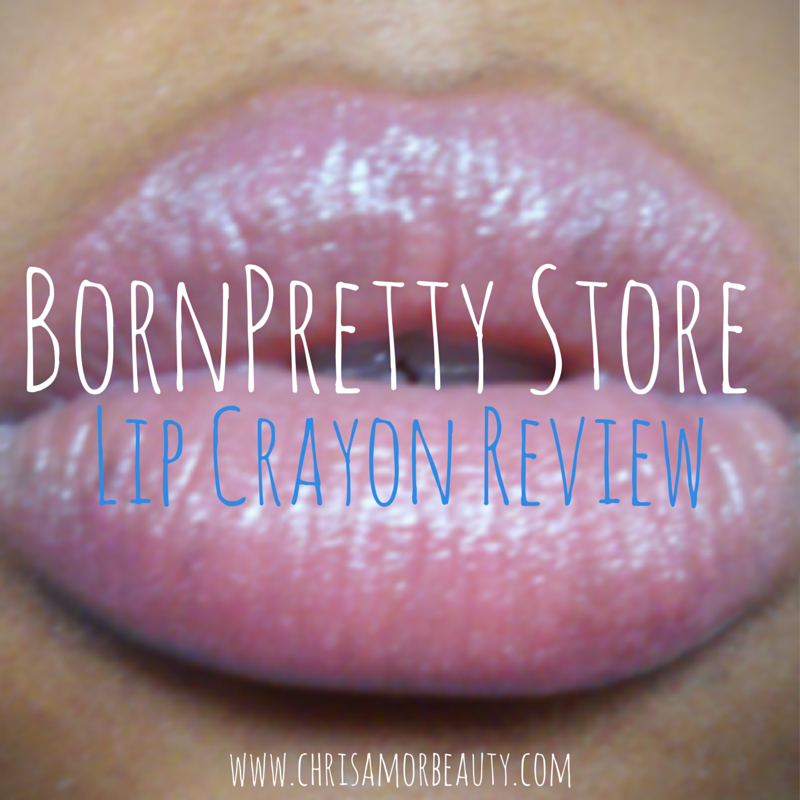 Disclaimer: This product was provided by the BornPretty Store for review purposes. However, my opinion is in no way influenced by the aforementioned.